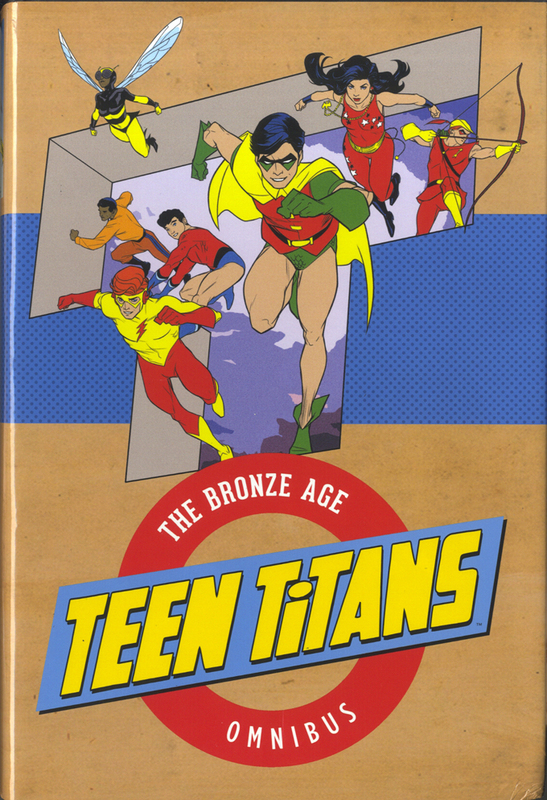 An outstanding collection of one of the most refreshing superhero teams in the DC Universe, the Teen Titans. The 1970s, a time of turmoil for the country and the Teen Titans as they grow from children into adults guided by the talents of Nick Cardy, Bob Haney, Jim Aparo, Carmine Infantino, Bob Kanigher and many others. Even Neal Adams provided a stellar cover and a story, a foretelling of things to come for the comics legend. This 789 page collection also introduces Bumblebee, Joker’s Daughter, Mal Duncan, and Lilith. A piece of comics’ history for all fans of the Titans and comic book readers everywhere.